You are invited to make a short virtual excursion through this wide range of exciting calligraphy of dakini scripts. The activity and intention of this website exists in order to visualize these symbolic scripts and to open up these treasuries of the artistic gifts to the entire public. 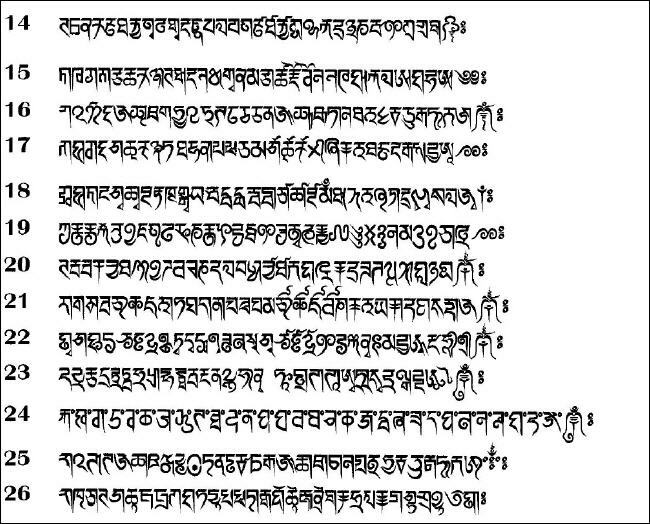 To inspire the fascination about forgotten writing systems and to point at the intellect in Tibetan writing systems. Transcribing and decoding the symbolic scripts allow for the full composition of words and meaning. 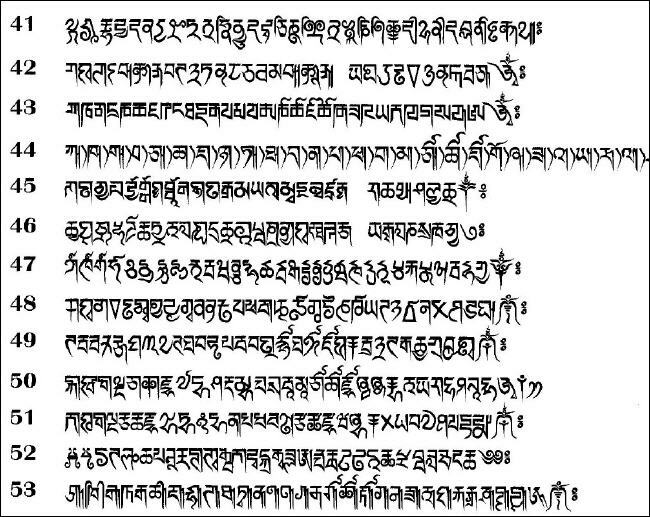 But the understanding of these texts does not depend on the miracuelous script alone. Click and enlarge the pictures and see the different scripts. The following pages will offer and demonstrate more details. The fonts are designed in a freehand calligraphy similar to the art and style used by wood-block carvers doing their work. One has to learn each new style of handwriting. 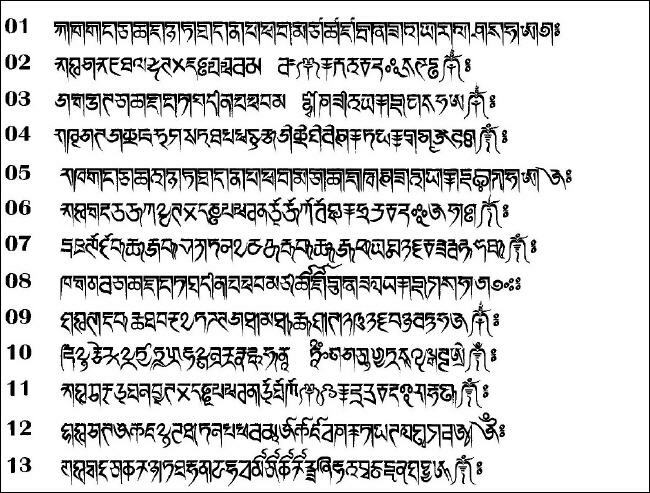 It is useful to have as much text or signs as possible when deciphering the old scripts. Some of these pechas are only a tiny excerpt of the script.